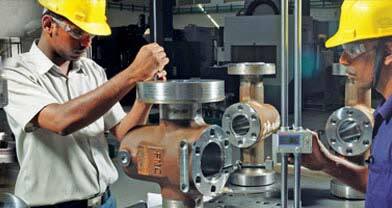 Designing of Jigs, Fixtures, Gauges, Cutters, Dies, etc. In house manufacturing of Jigs, Fixtures, Gauges, Cutting Tools for production. 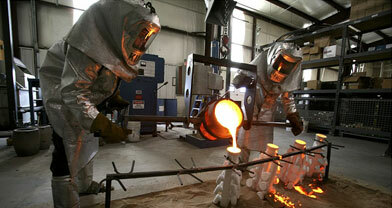 In our non-ferrous foundry we are making all kinds of gun metals and aluminum alloy castings.